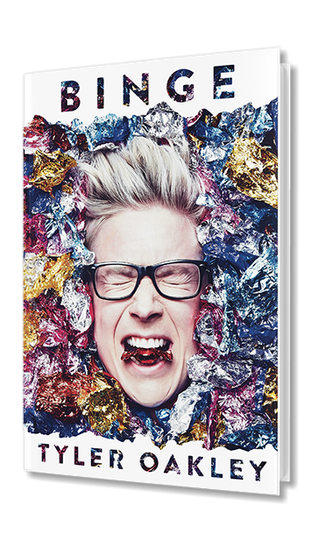 Binge by Tyler Oakley is an autobiography that explains very detailed the life style of the one and only Matthew "Tyler" Oakley. He goes threw so many rough patches in his life . From his parents divorce, being bullied and not being able to be his true self. He starts making videos on YouTube to keep in touch with his best friend that had moved and notices many more people start watching him. Since then he has made videos to entertain people. He has been an advocate ( a type of professional person in several different legal systems), to making podcast (type of media that is an episodic series with just audio), to interviewer of celebrities and winner of many awards. Some of these are; Teen Choice Award for Choice Web Collaboration, Teen Choice Award for Choice Web Star: Male, Streamy Activist Icon of the Year, Streamy Entertainer of the Year and Young Hollywood Award for Viral Superstar. 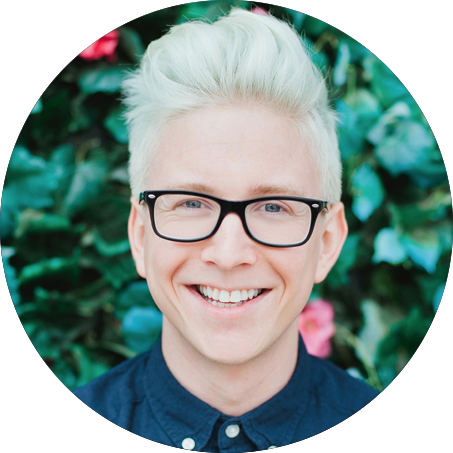 Mathew Tyler Oakley- Medium sized skinny young man with nerdy glasses. He has cool/amazing hair who he dyes often. He loves to make people laugh. This is an autobiography so there are lots of settings. The places it mostly took on is in Jackson, MI and Los Angeles, CA . Something that was so much trouble in this book was the fact he was way different to others. Basically he was girly. He found him self on YouTube. 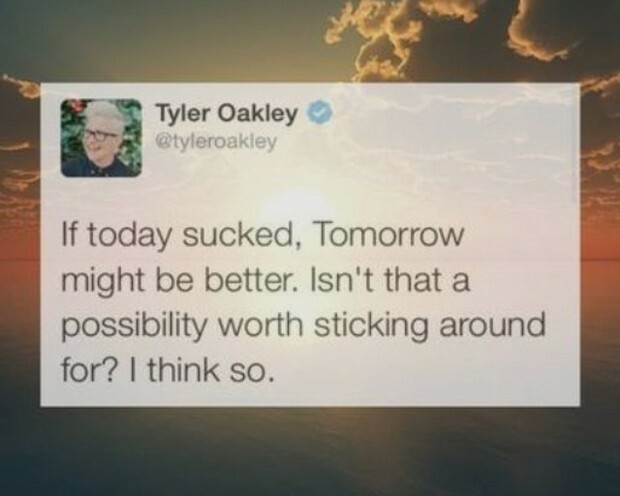 He now has over 7.7 million subscribers. 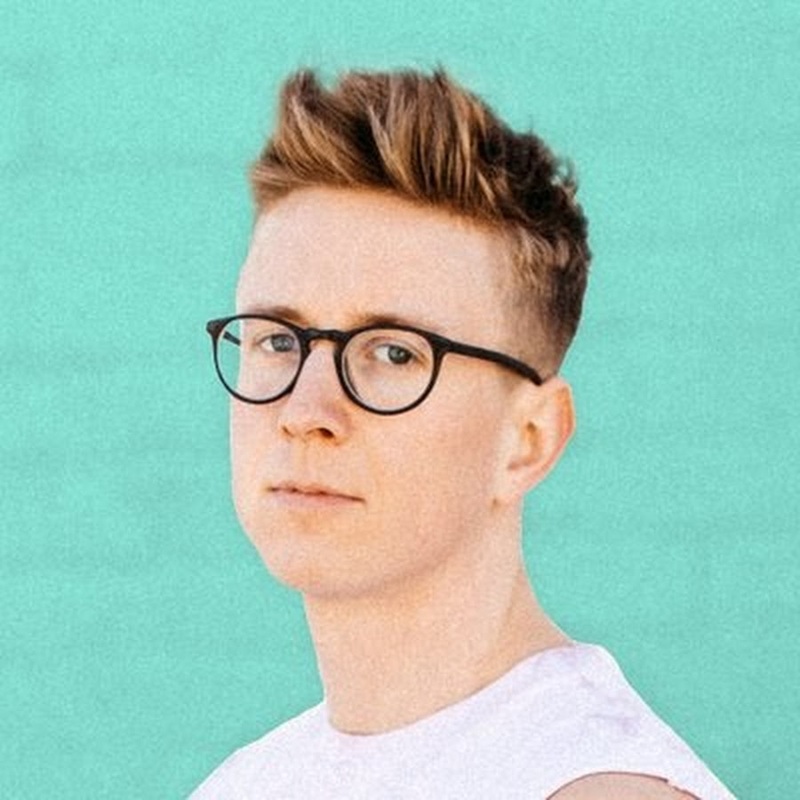 Pop culture phenomenon, social rights advocate, and the most prominent LGBTQ voice on YouTube, Tyler Oakley brings you his first collection of witty, personal, and hilarious essays written in the voice that’s earned him more than 10 million followers across social media.